For over three decades the Gazebo Café has been preparing and serving traditional French/Continental dishes with a creativity that will continuously please you. The restaurant offers a combination of elegant beauty, professional service, and extraordinary fine food. The signature dish, fresh Dover Sole, is not to be missed. The knowledgeable staff can assist you in a selection from the outstanding wine list. 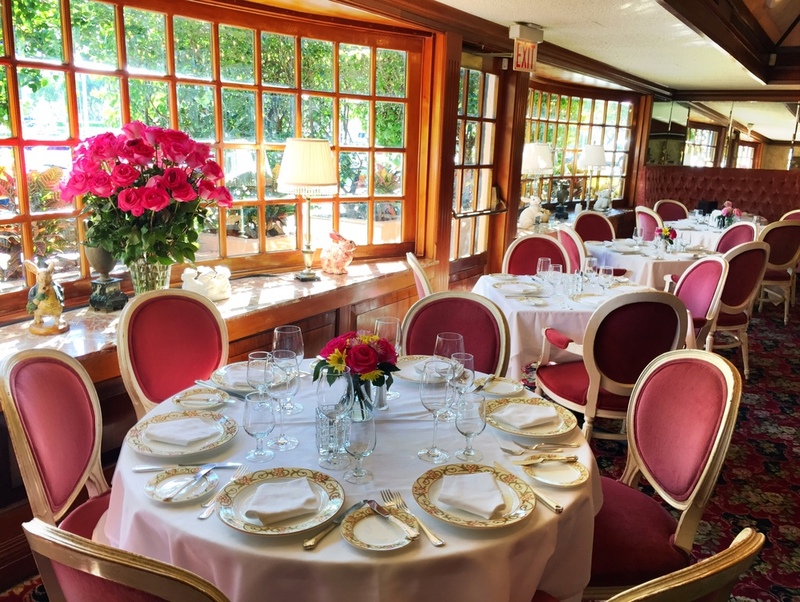 Throughout the years The Gazebo has been rated one of the top five restaurants in Zagat for Palm Beach County and has received Best French and Best Continental restaurant awards from various publications including The Sun Sentinel, Boca Raton Magazine, Boca Life Magazine and the Palm Beach Post. Each dish is carefully prepared using only the finest ingredients and Premium Seafood available. For the past 33 years The Dover Sole has been our Specialty. It is flown in FRESH from Holland and is our best seller.